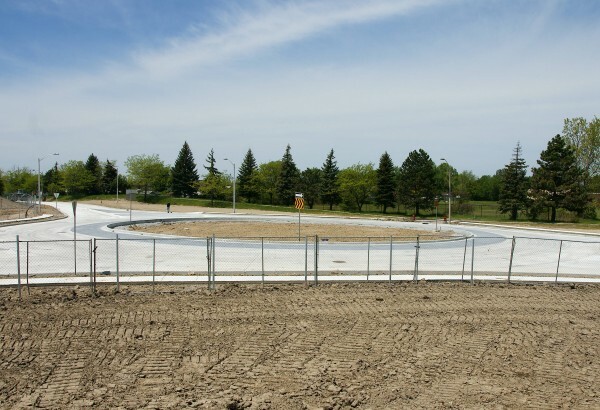 Windsor’s newest roundabout is just about finished on Plymouth Drive. Plymouth from Grand Marais Road East to Pillette Road has been closed since Wednesday March 7th and was originally planned to be open by the end of April. 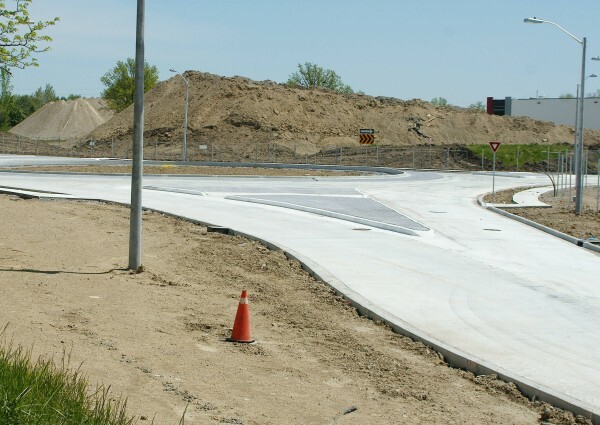 Construction of a new roundabout on Plymouth Drive between Tourangeau Road and Robert Road, at the new entry to the Grand Central Business Park or the old Chrysler full-size van plant, is being undertaken by Coco Paving. 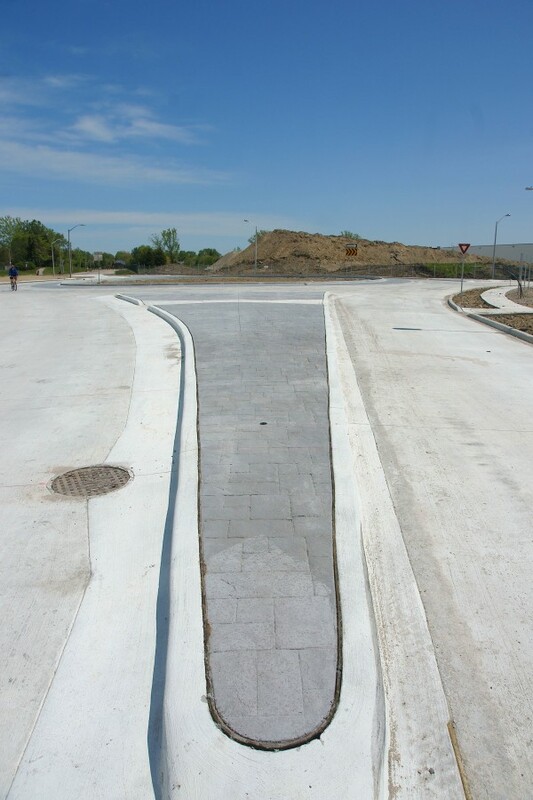 AECOM provided Engineering for the project.